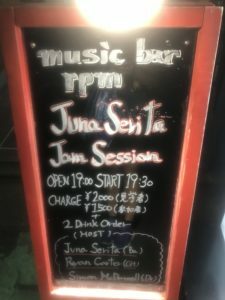 Juna and The Sauce session @ Shimokitazawa RPM – Juna's groove!! 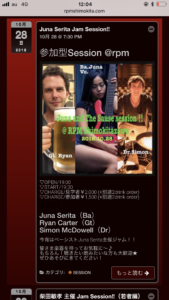 Today I was hosting jam session at Shimokitazawa RPM. 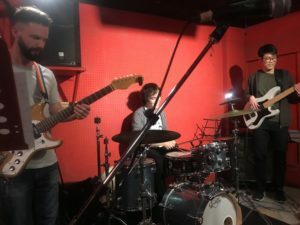 With the dope member , guitar : Ryan carter ,drums : Simon McDowell . We played Ryan’s original song as host performance actually . It’s kinda rare!! And I could know that he is such a great song writer ; ) !! Thanks for coming guys and gals !! I really had no idea this cute lady is coming ! 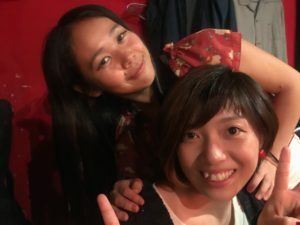 She is Rikako , we work together for a all female big band called Tokyo Brass Style. She always leads me musically . 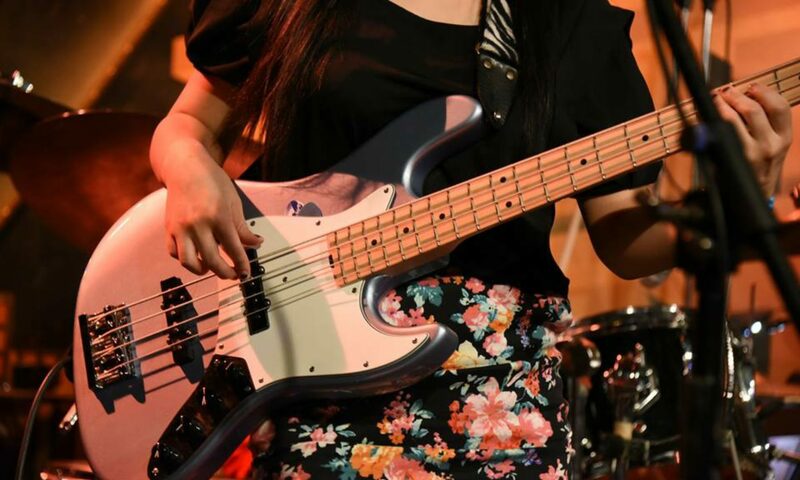 Every time I can learn many things when I play with her ; ) ! Respectful .